It’s not uncommon for the term “root canal” to make people cringe, but it’s not necessary and it’s unfortunate. A root canal is actually an area inside your tooth, not a dental procedure. Root canal therapy is a dental treatment, also called endodontics. Rather than being a painful procedure it will instead resolve your dental issue and alleviate the pain you may be experiencing. Putting off root canal therapy, when it’s needed, can cause your issues to become more serious and painful than having the treatment done. The treatment we offer is no more uncomfortable than a common filling, and it often takes less time than you expect. This procedure will also save your tooth, and a tooth saved by root canal therapy can continue to last a lifetime. Natural teeth are always preferred over any type of restoration, and there are numerous benefits to saving a tooth with root canal therapy. Best of all – the pain that’s commonly experienced before treatment will disappear! By offering personalized care while diagnosing your issue, we’ll be able to recommend the most appropriate procedure and will comfortably perform a root canal therapy, if that’s the necessary course of action. Since patients may be uncertain about the importance of root canal therapy, or be fearful or have false expectations, we’re here to provide you with the information you need to understand the treatment before, during and after it happens. Many symptoms may suggest root canal therapy as a treatment option, but it’s not always the right course of action. A small lump in the gums under/over the tooth. This symptom can mean an abscess and should be examined right away. To diagnose the need for root canal therapy, we will take an x-ray, examine your mouth, discuss our findings with you and create a treatment plan together. Inside each of your teeth is a pulp chamber and root canal which contain nerves, blood vessels and tissue. 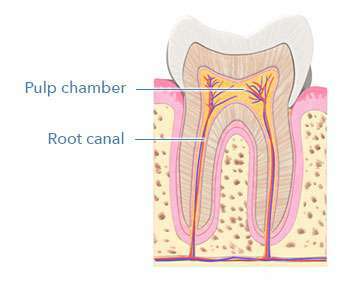 Root canal therapy is explored as an option if the pulp chamber inside your tooth becomes damaged. In that case, your nerves can become more sensitive and may cause increasing and prolonged pain. Your tooth may also be susceptible to inflammation and infection, such as an abscess. The Alpha Care Dental Team will explain each step of your procedure to you at your visit, taking time to make sure you’re comfortable and have a clear understanding of your options. Numb the area. Just as your mouth would be numbed in order to repair a cavity, the same process is applied to numbing your mouth for root canal therapy. Access and clean the pulp chamber. Once your tooth is completely numb, we access the pulp chamber from the crown and remove all of the diseased tissue. Fill with gutta-percha. Now cleaned and sterilized, the chamber is filled with a rubber like substance that helps to provide stability for the tooth. Applying a crown. You will likely need a dental crown to provide extra strength to the treated tooth, especially in cases where the outside of the tooth is damaged. With our CEREC technology we can create and place your dental crown in the same appointment as your root canal therapy! Are you experiencing symptoms of damage to your root canal? 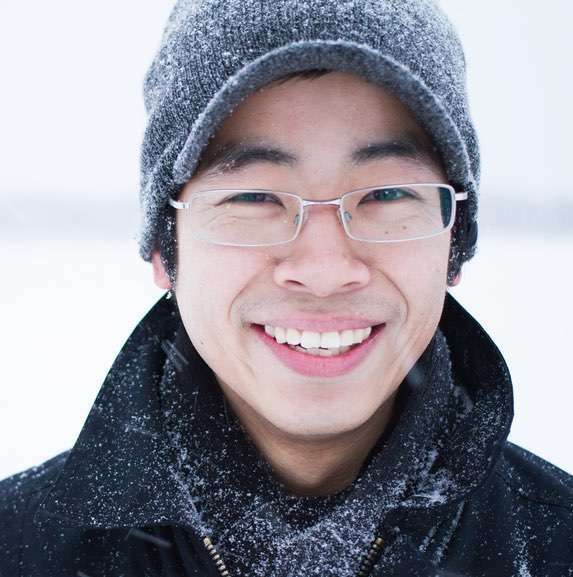 If you’re experiencing any discomfort or swelling, the Alpha Care Dental team can help. Seeing our dentists as soon as possible can prevent more serious damage, and save you from any ongoing pain. Contact us today and feel better tomorrow! Call 403-252-7608 or book online at any time.